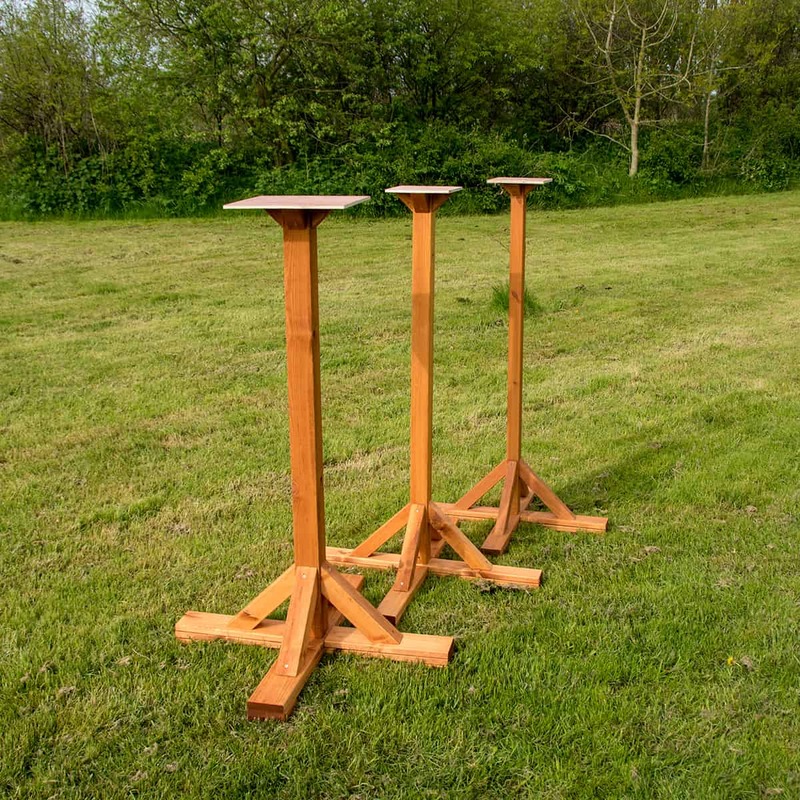 Most of the time if you have an old bird table, the top is normally fine but the stand is the first to go, especially the feet, use this stand to replace your old one and keep the top you have to save money. What side is the top of the stand, the bit where you would attach your existing bird table? I'm looking for a stand for a bird house bit the base of my house is only 18 cm.